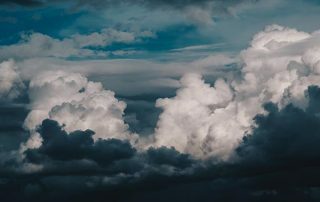 Most of our clients are aware of the benefits of adopting the cloud, but many still have some reluctance to take advantage of the many benefits. 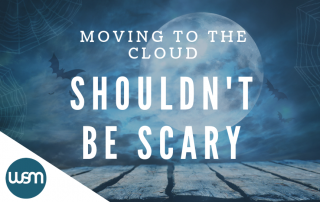 After many years of guiding companies of all sizes to the cloud, we know the fears you have and want you to know that moving to the cloud isn’t scary. 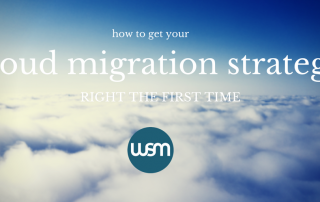 Let’s talk about the tricks to moving to the cloud so you can focus on the treats of cloud migration. 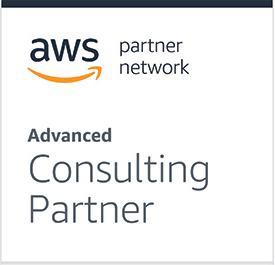 Are There AWS Discounts Available? 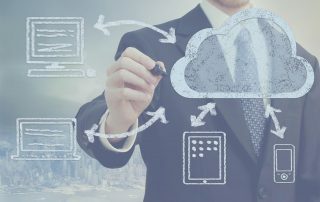  Our CTO Jeremy Steinert shares his take on AWS discounts. 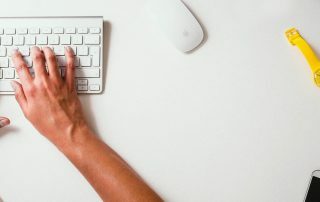 We’ve all heard the expression, “Necessity is the mother of invention.” To paraphrase, it means that when people really need to do something, they will figure out a way to do it.